Hurry, only 32 on hand! 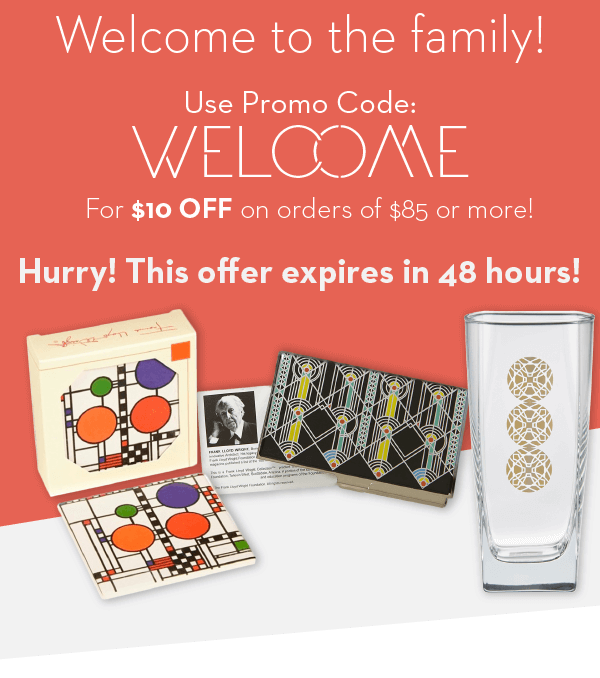 Complete the collection with this Frank Lloyd Wright Tree of Life Table Napkin. 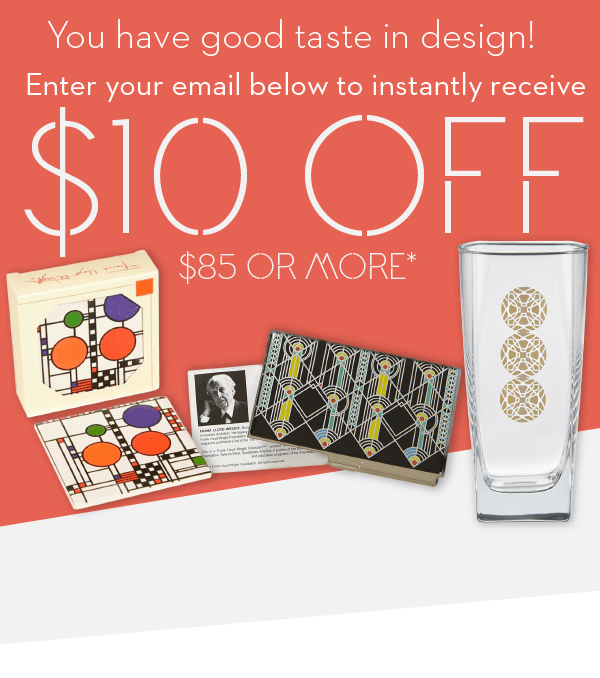 This design orginated in Buffalo, NY as the art glass at the Darwin D. Martin House.